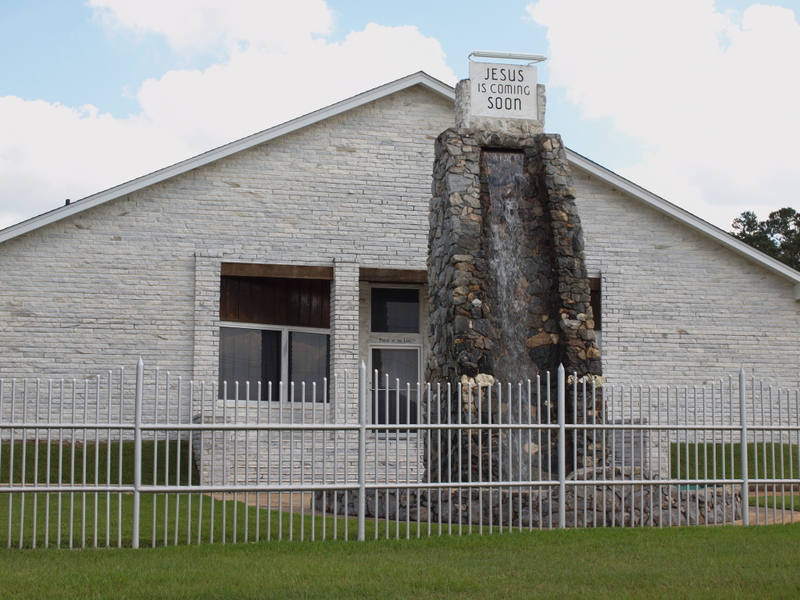 The Fountain Of Life Tabernacle is a non-denominational, full gospel church founded in 1966. 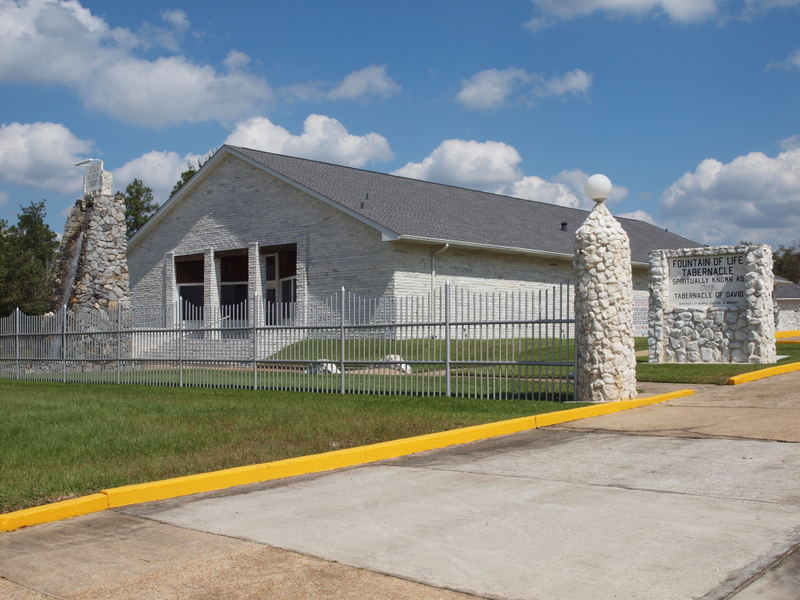 It is located on U.S. highway 49 just north of Gulfport, Mississippi. It is a virgin church which began with a word from God unto Rev. James E. Banks and his wife. This site is currently primarily for identication purposes.